If your customer or a payment card isn’t present, you can manually enter your customers’ card information without the Square Reader on a supported mobile device, accept a payment online, or send an invoice from your online Square Dashboard or mobile device. Note: You are unable to manually enter payments while in Offline Mode. 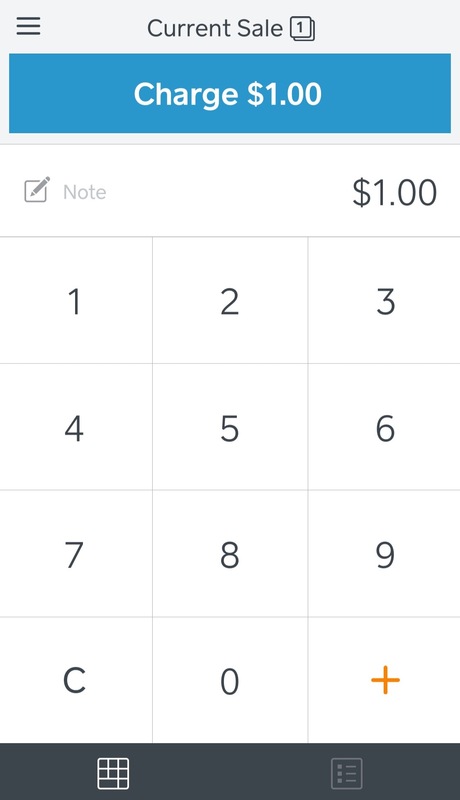 For manually entered transactions, Square’s fee is 3.5% + 15¢ per transaction. Learn more about Square’s fees. Seller Community: Ask question, get answers, and read more about manually entered payment fees. Tap Manual Card Entry > enter the card number, expiration date, security code, and the customer’s billing ZIP code. Note: If the card numbers turn red when entering them, confirm the card details with your customer. 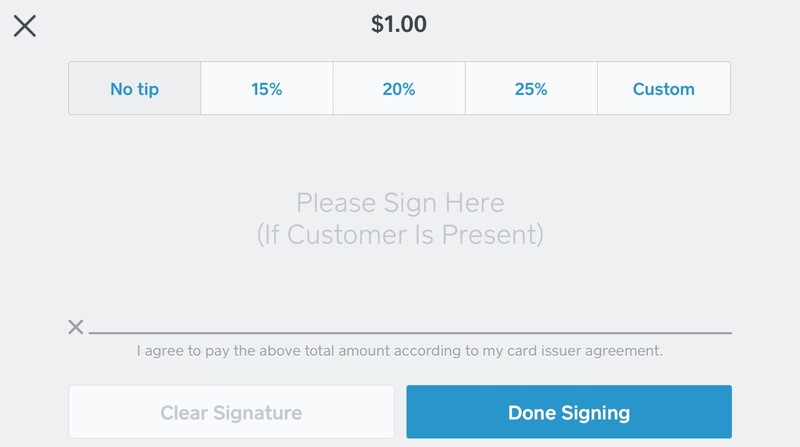 If you have signatures enabled, have your customer sign with their finger. If you’re using an Android device, you’ll skip the signature screen entirely. Your customer can also leave a tip if this feature is enabled. You can write Phone or Internet Order in place of a signature when your customer is unavailable to sign. 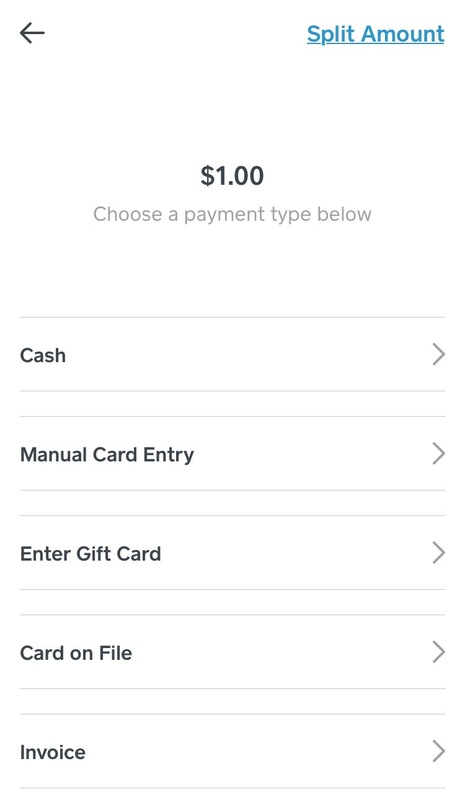 If you want to cancel the payment, tap the X in the upper-left corner. After the customer taps Done Signing, they can enter their preferred receipt delivery method. You’ll see a final screen that reads All Done after the payment completes. Note: Change the quantity, apply tax, add a description, or remove an item by tapping it in your current sale. You can also learn more about how merchants protect themselves from fraud and chargebacks with safety tips for manually entered transactions.